Quantum computing is quite possibly the future of computing. It has some scary security applications (like the breakdown of conventional bit-based encryption) but work is already underway to overcome them. One thing is for sure however, silicon will not last us much longer and switching up to qubits from bits, we can sort of cheat around the entire problem to create a vast new area of computing. 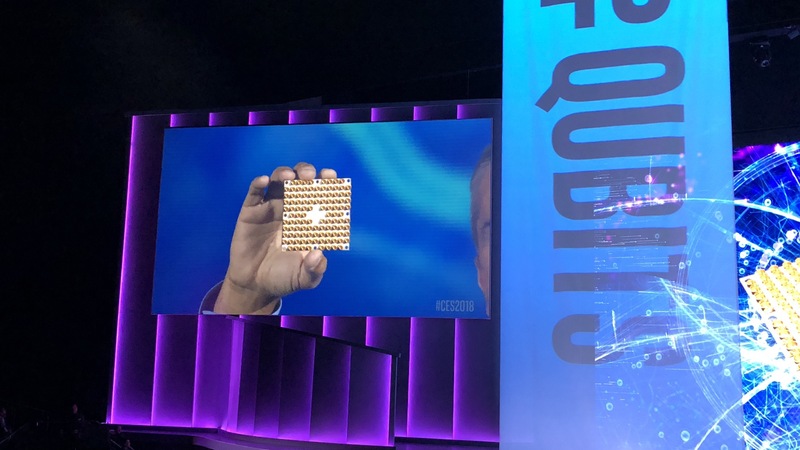 Intel debuted its first 49-qubit processor to the world at CES 2018, which will probably go down as a historic event in the history of computing. Before we go any further, the codename Tangle Lake is actually a play on one of the two major properties of quantum computing systems. 1) the quantum entanglement that allows some quantum workloads to be executed and 2) the ultra cold temperatures (or superconductive temps) required for such chips to function. Today, just two months after delivery of a 17-qubit superconducting test chip, Intel unveiled “Tangle Lake”, a 49-qubit superconducting quantum test chip. The chip is named after a chain of lakes in Alaska, a nod to the extreme cold temperatures and the entangled state that quantum bits (or “qubits”) require to function (PS: that is coincidentally also what the superconducting part of a quantum processor entails). The pictures above showcase Intel’s recent efforts, starting with a 7-qubit prototype, then a 17-qubit prototype and finally, the current 49-qubit prototype. 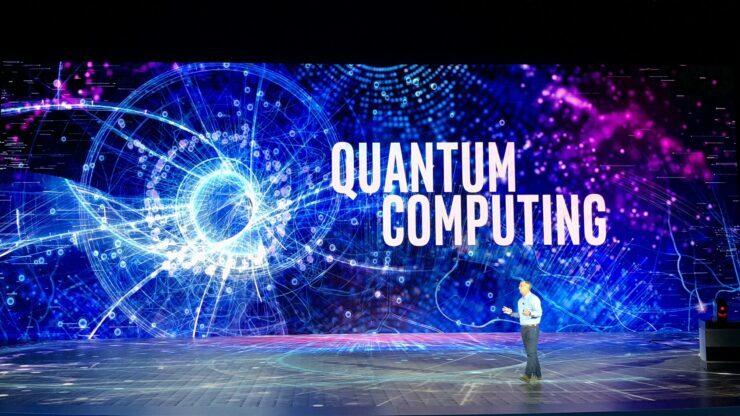 In his keynote, Krzanich predicted that quantum computing will solve problems that today might take our best supercomputers months or years to resolve, such as drug development, financial modeling and climate forecasting. While quantum computing has the potential to solve problems conventional computers can’t handle, the field is still nascent. 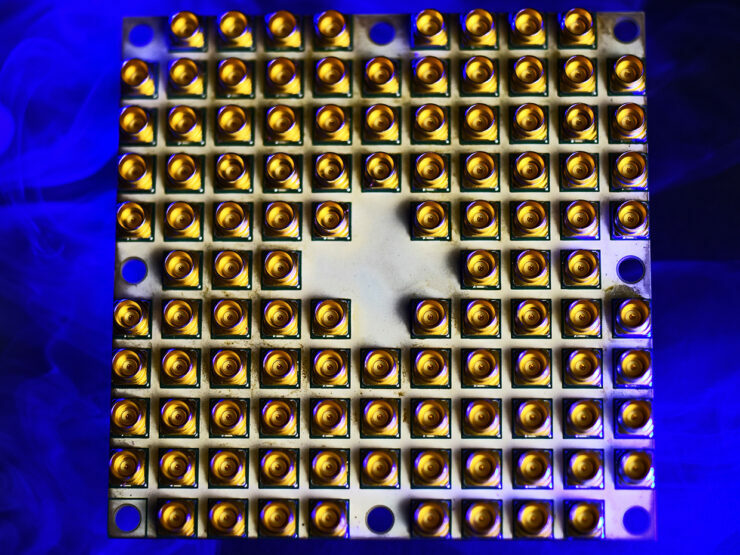 The need to scale to greater numbers of working qubits is why Intel, in addition to investing in superconducting qubits, is also researching another type called spin qubits in silicon. Spin qubits could have a scaling advantage because they are much smaller than superconducting qubits. Spin qubits resemble a single electron transistor, which is similar in many ways to conventional transistors and potentially able to be manufactured with comparable processes. In fact, Intel has already invented a spin qubit fabrication flow on its 300mm process technology. This is great news, because it would mean we could transition using existing tools. 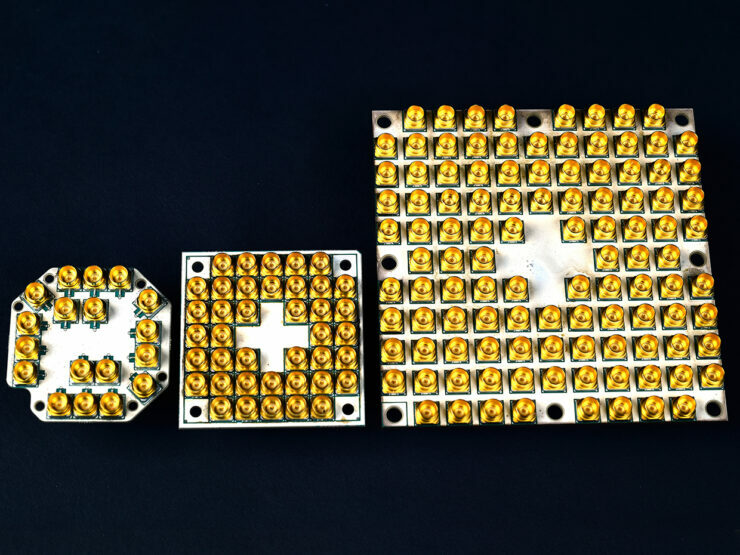 This is a vast vast topic, and we will be doing a much more detailed follow up soon, especially how the 49-qubit chip compares to traditional bit-based computing setups.